Welcome to FloraWorx LLC. - FloraWorx LLC. 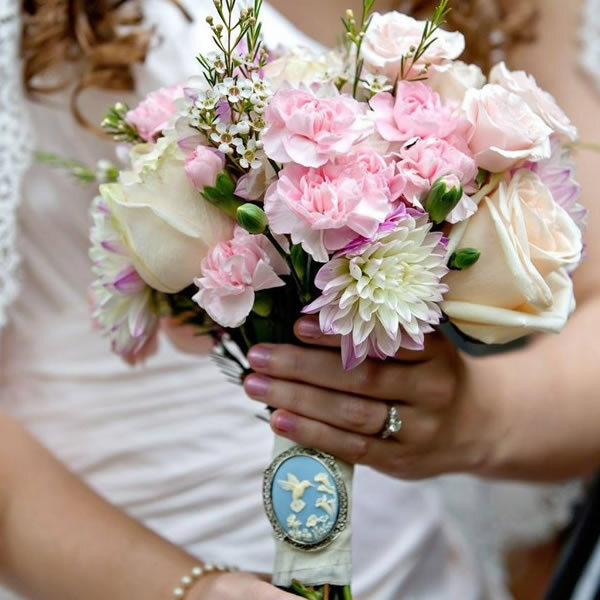 FloraWorx proudly serves Richmond, Charlottesville, Hampton Roads and the Outer Banks. Welcome to FloraWorx and thanks for dropping by! Let us bring your vision to life in blooming color. 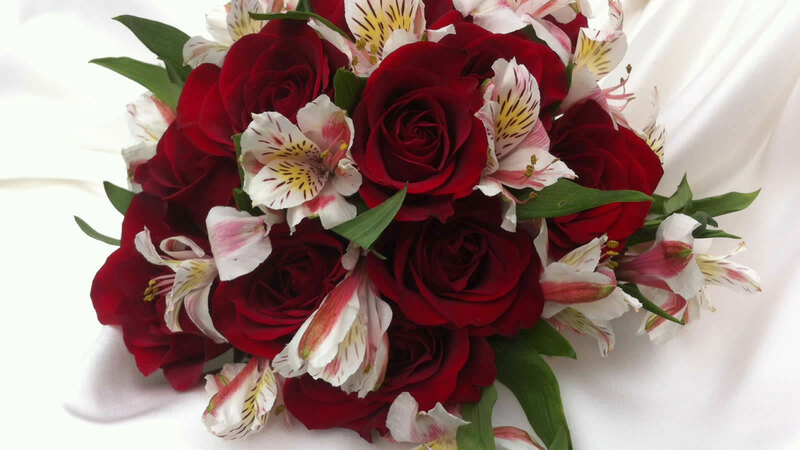 FloraWorx blends the beauty of nature with classic elegance to create designs that are uniquely yours. 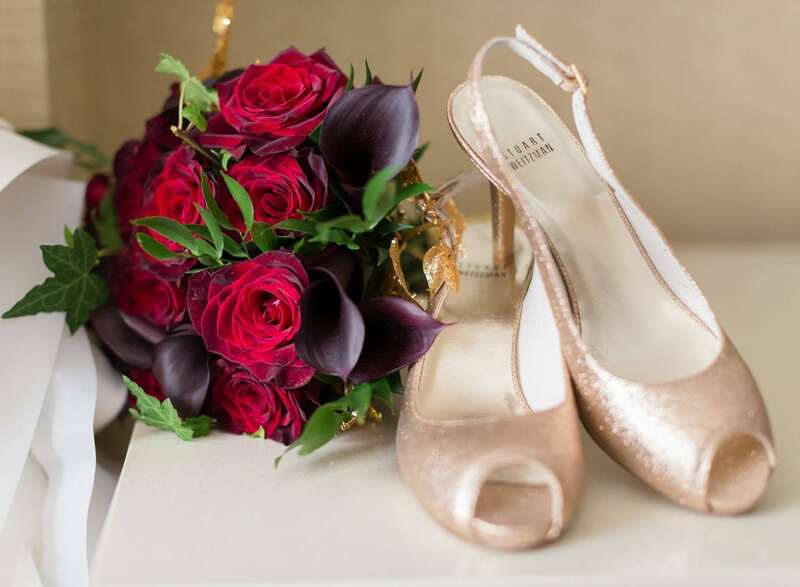 From our first meeting until the day of your event, we will work closely with you to bring your flower vision to life. Whether you're planning a Wedding, Holiday Party or Corporate Retreat, FloraWorx will work closely with you to make your event a success. Need that special touch to accent the moment? 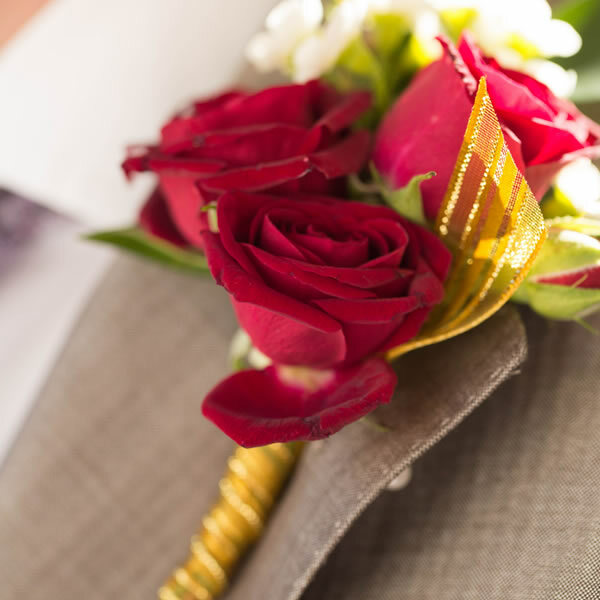 From bridal bouquets to boutonnieres, to centerpieces and ceremony flowers we can create designs for any style and taste. We also have a limited supply of rental items such as vases, lanterns and other decor that can add that special touch to your event. 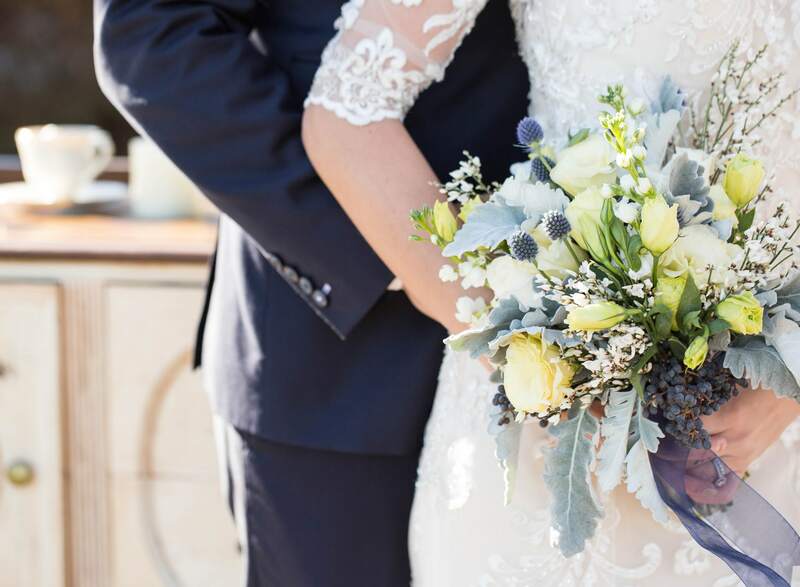 From Gatsby Glam to Rustic Chic and everything in between FloraWorx will create designs that will make your special day just that, personal and uniquely you. 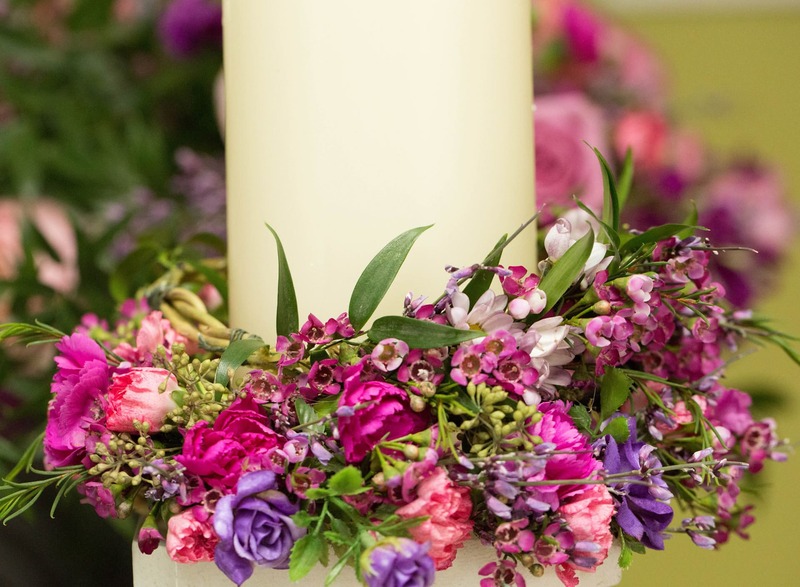 Are you still searching for a florist for your wedding or special event? 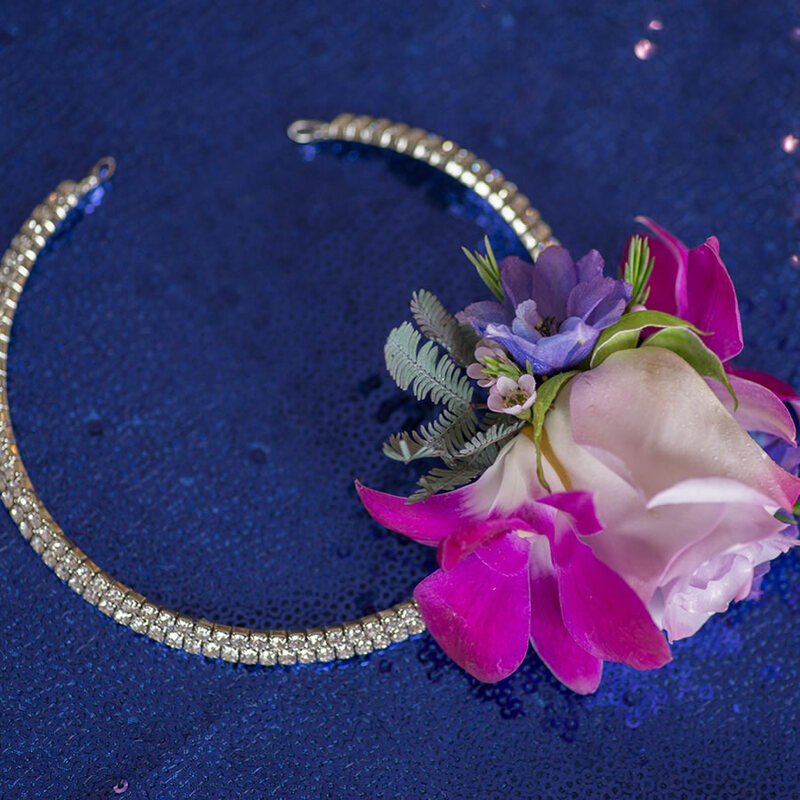 From bridal bouquets to boutonnieres, to centerpieces and ceremony flowers we can create designs for any style and taste. Do you have a vision that no one else seems to understand? Every event is unique and we strive to meet each clients needs so you can relax and enjoy your day. 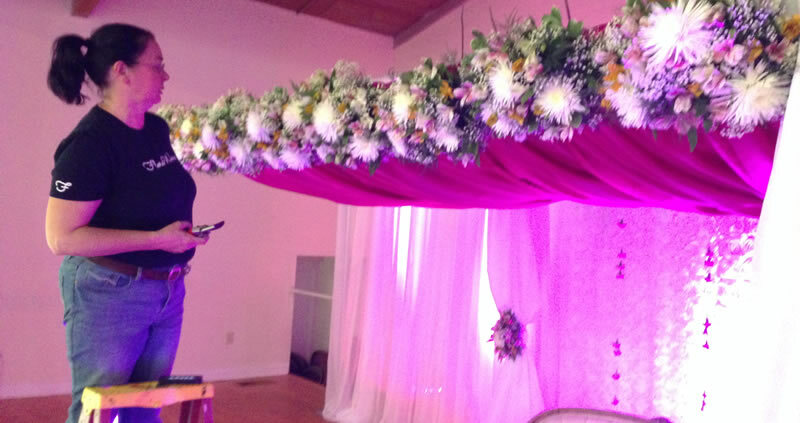 Let FloraWorx help you make that vision a reality. We limit the number of bookings allowing us to give each client the personal attention to detail that they deserve. Consultations are held in our comfortable office located in The Shoppes at The Renaissance located at 101 W. Broad St. Contact us today and let's get started on your vision. I had a specific but hard to explain vision for my centerpieces and Annette from FloraWorx was the only florist who seemed to "get" what I wanted. She made everything work beautifully and I was very happy. Annette always had my best interests in mind, from sticking to my budget to making sure I had one cohesive look.